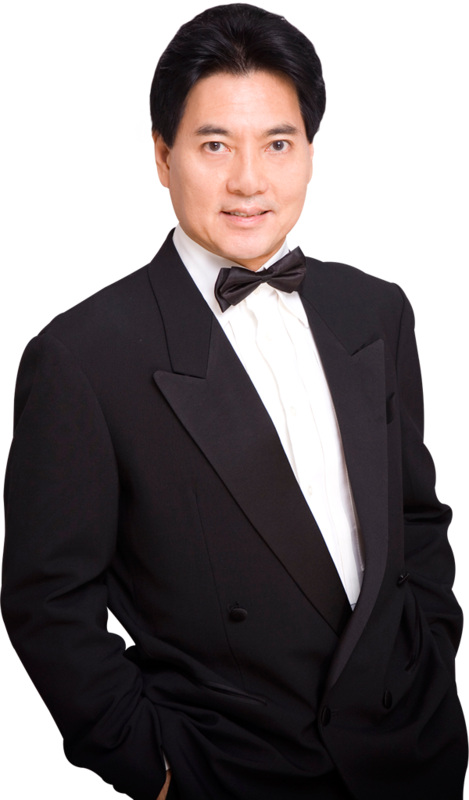 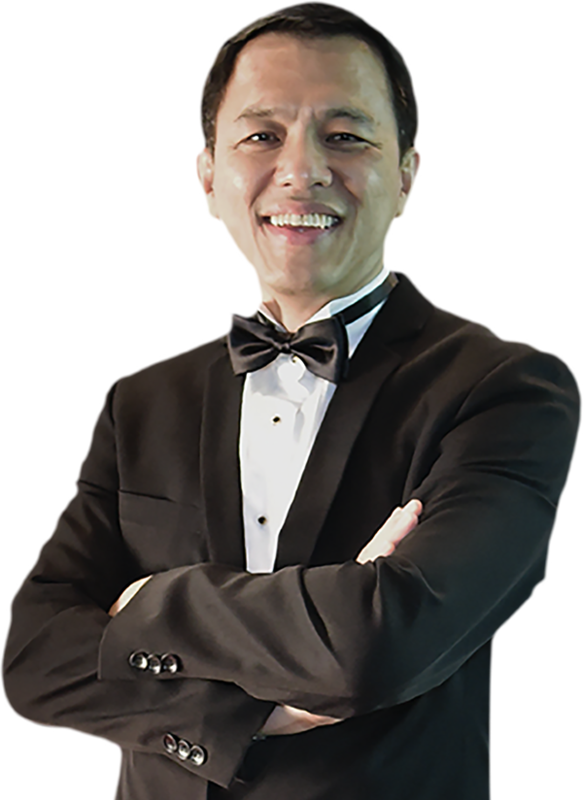 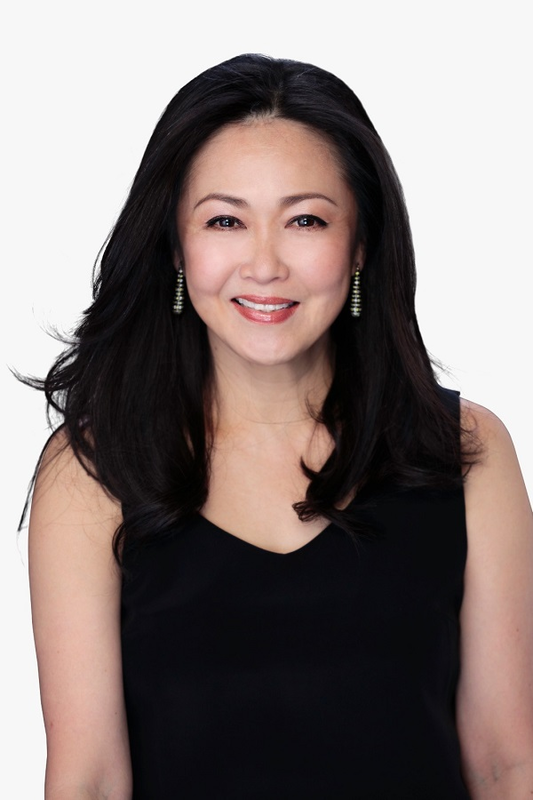 Chaiwat Chaijindawat 26 years in Sales & Management in MLM industry Managed all top MLM companies in Thai: Amway, E Cosway, Oriflame, Synergy, Agel, bHIP, etc. 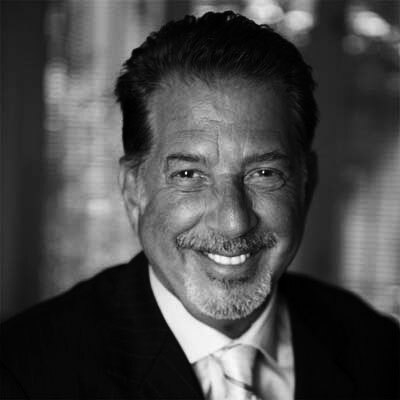 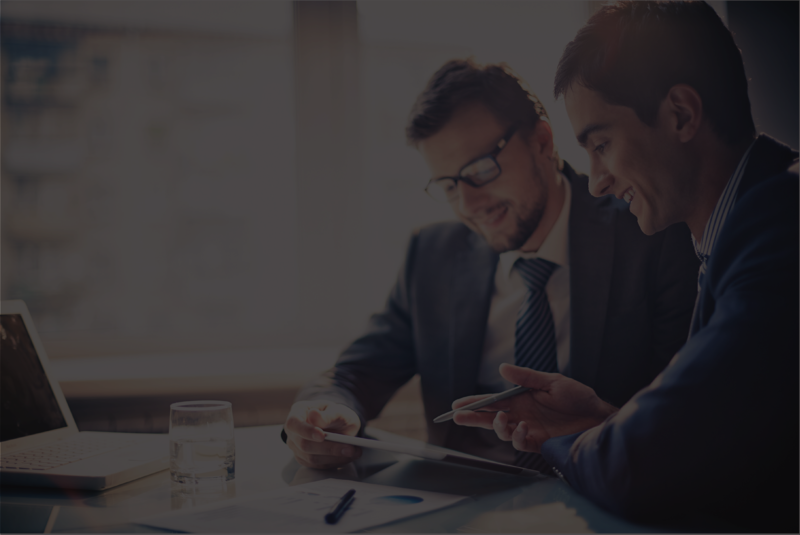 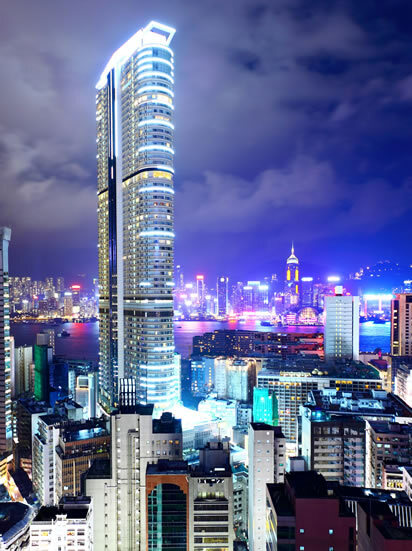 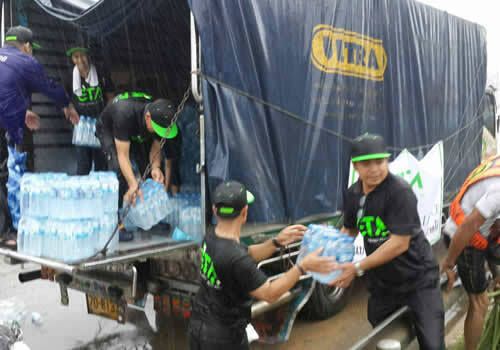 Innovative Global Sales over 288 Million Baht in 2 years and yearly Top Sales at 300 Million in bHIP, 1,000 million in Agel, 400 million in Synergy. 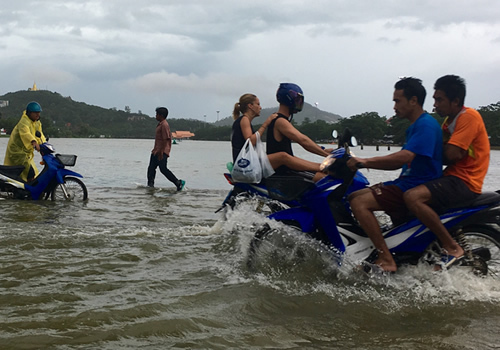 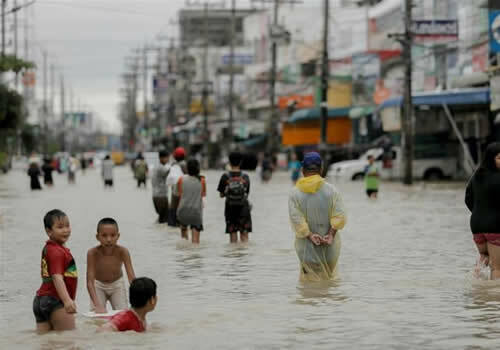 Heavy downpours and flooding ravages southern provinces with more than 700,000 affected over the past week. 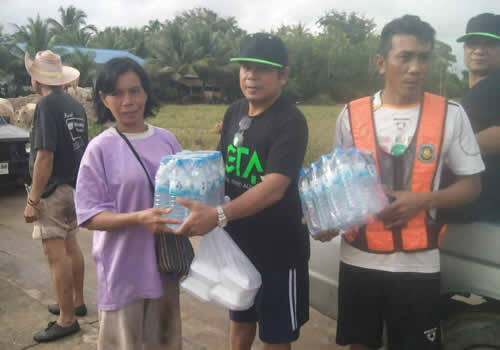 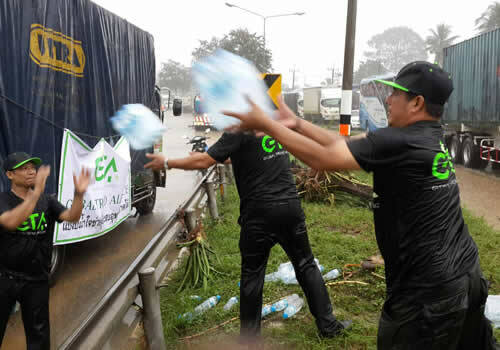 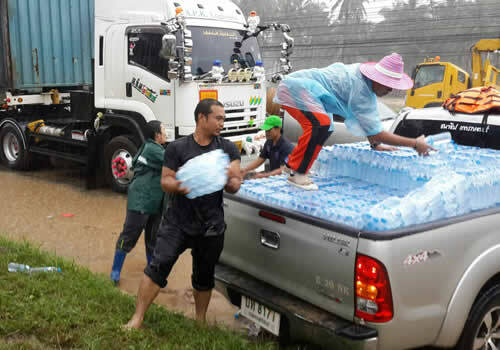 Our water truck and GTA members were the first on the scene to distribute drinking water - Many officials and local government officials from the Long Thong Province and Amphur Bang Sapaen - at Prachuabkirikan came to receive the supplies and helped distribute among the villagers. 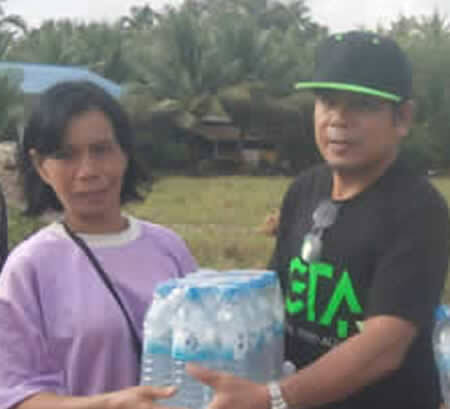 We not only distributed clean water but also medical supplies to those in need. 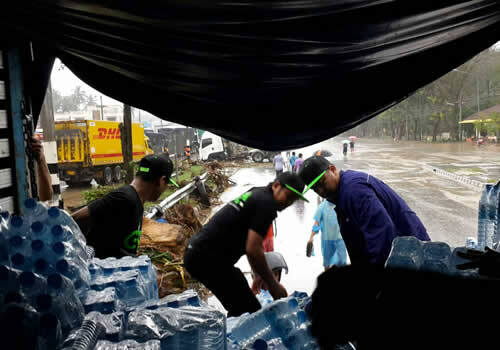 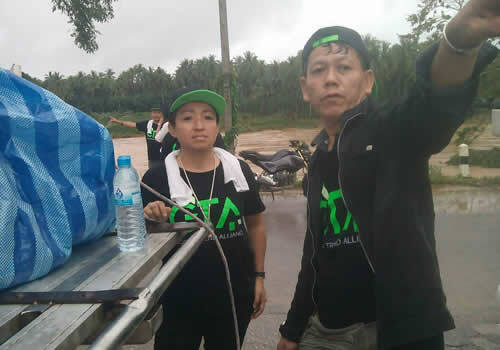 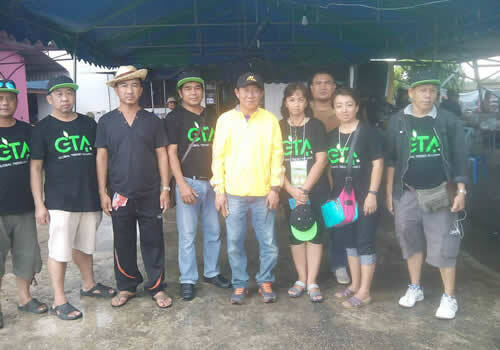 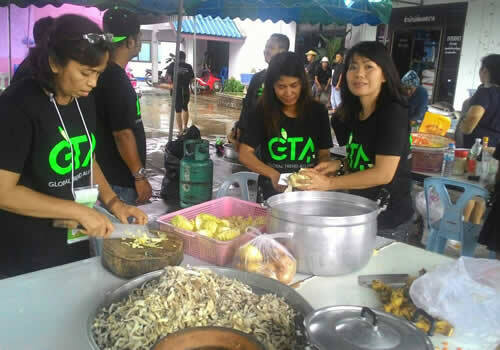 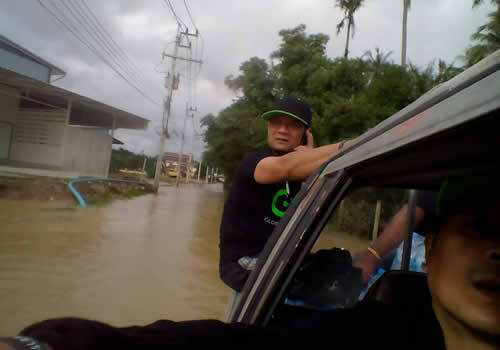 We GTA members intended to travel to Pattanni, Had Yai, Pattalong, Nakorn Srithammarat, Surat Thani but the bridge was flooded and damaged so we could only distribute at the nearest point. 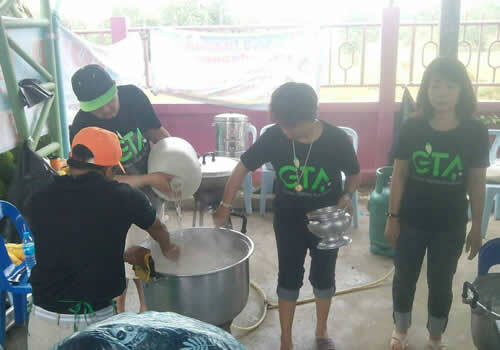 Our members also cooked and prepared foods for the villagers who homes were damaged and seriously affected by the floods.